Hypnotherapy Harley Street London is a popular search on Google. The therapy has grown and grown in both popularity aswell as in research. Evidence of the many powerful benefits of using Hypnotherapy, in our case in conjunction with other proven methods, is added to the medical and science based journals on a weekly basis. 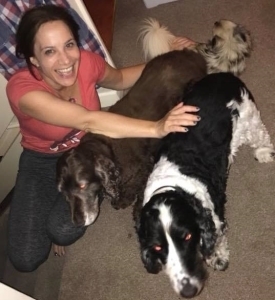 With over 20 years experience as a Professional Clinical Hypnotherapist, we've seen many changes to the popularity of this model for change to enhance life, improve sporting prowess, reduce stress, eliminate anxiety and positively adopt new behaviours and habits. 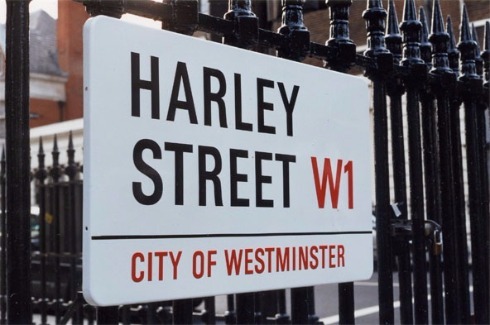 Harley Street London is the medical, health & wellness centre for London & has been for over 100 years! Our location for the Enhanced Life Practice in Harley Street, London, is easy to access from many tube and bus routes. Below is a map to our Hypnotherapy Harley Street London location. The building is comprised of many rooms and is connected 1-7 Harley Street, West London W1G 9QD. Our room is private, quiet and comfortable. 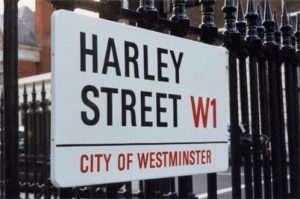 When you get in touch, we'll discuss the next available appointment to suit you at our Harley Street London location and just as soon as you decide the program that works for you, an email will explain the next steps. 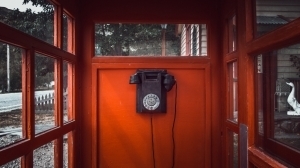 To ensure the booking process is simplified, we provide an easy step by step guide for covering your investment, securing your session times and the benefits you are entitled to: such as complimentary consultation PLUS a unique Hypnotherapy or Meditation recording that will be specific to your goals. Should you choose to opt in and sign up for our regular newsletter, you will also receive a complimentary Deep Sleep Hypnosis recording in the first email. This is in addition to the Hypnosis or Meditation recording that you will choose when you are ready to schedule your sessions. The recording is designed to compliment & add to your 1:1 sessions. 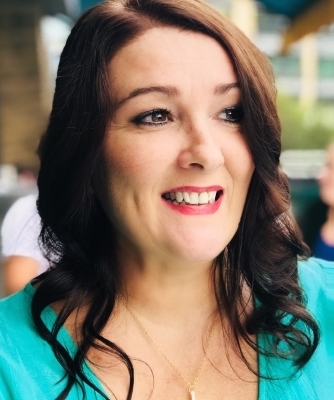 Your Senior Hypnotherapy practitioner Leah Butler-Smith has a long history of helping people in both their professional goals, sporting goals and life change or improvements. Both Hypnotherapy and NLP are incredibly effective tools to bringing about positive change, enhancing life, building confidence, habit resolution and creating the life you desire. 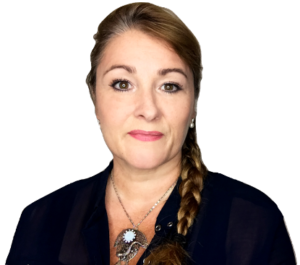 You Can Book Your Hypnotherapy & NLP Sessions In London Today! We use a mix of Hypnotherapy, NLP and other advanced techniques. 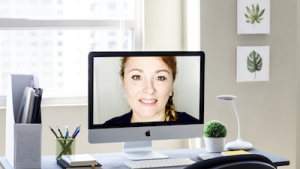 When you meet Leah now you'll get to know how she works, what her experiences are and how she can help you to begin enhancing your life - today! Over many years we've collected feedback and reviews of our practices and the positive outcomes our clients have enjoyed. Here's an example. 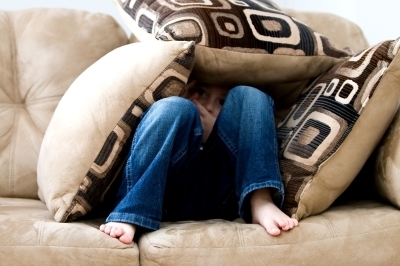 "I had tried hypnotherapy once before and didn't really feel comfortable with the therapist. I felt they were 'reading a script'. Whereas you incorporated everything I said into the session and made it all about me. I'm so glad to have chosen you as my hypnotherapist & I'm happy to refer others to you."